Savannah lost her family and needs a forever loving home. 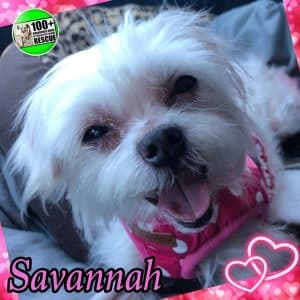 | 100+ Abandoned Dogs of Everglades Florida, Inc.
Savannah lost her family and needs a forever loving home. Savannah lost her family and needs a forever loving home. 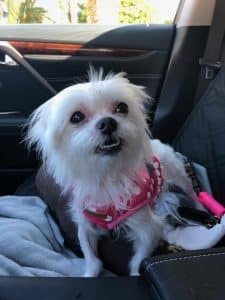 Maltese,10 years of age, dog and cat friendly, 5lb, spayed. Please call 877-506-8100 or email 100plusabandoneddogs@gmail.com to meet this adorable lovable girl.